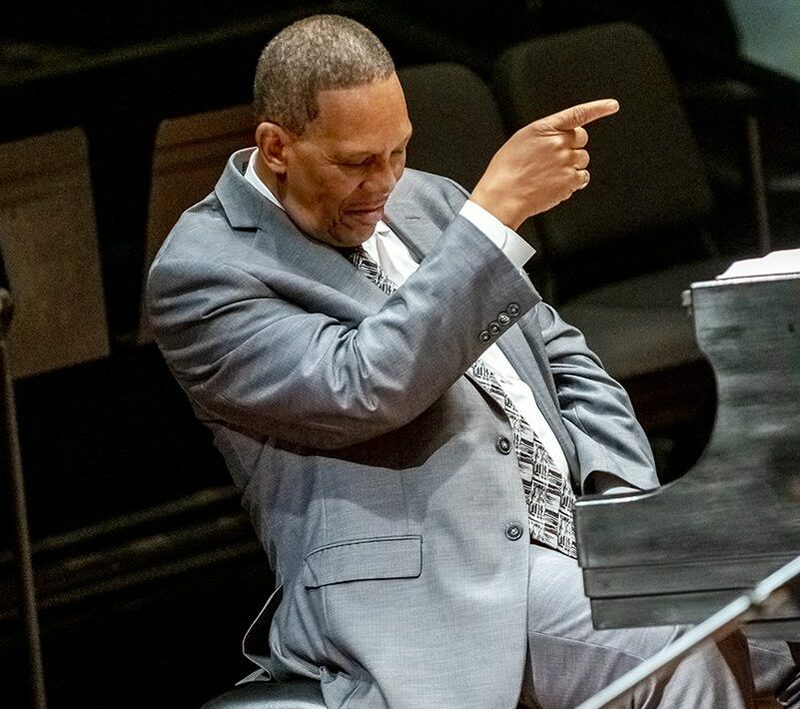 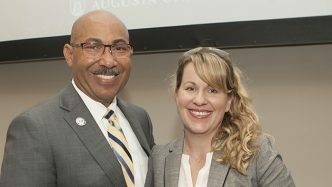 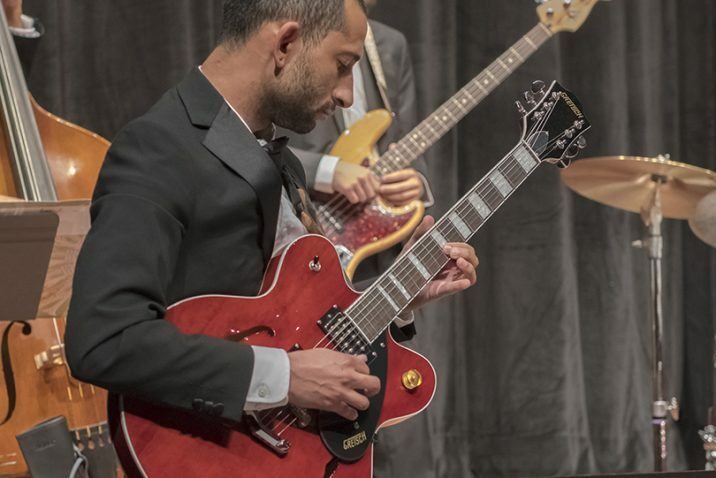 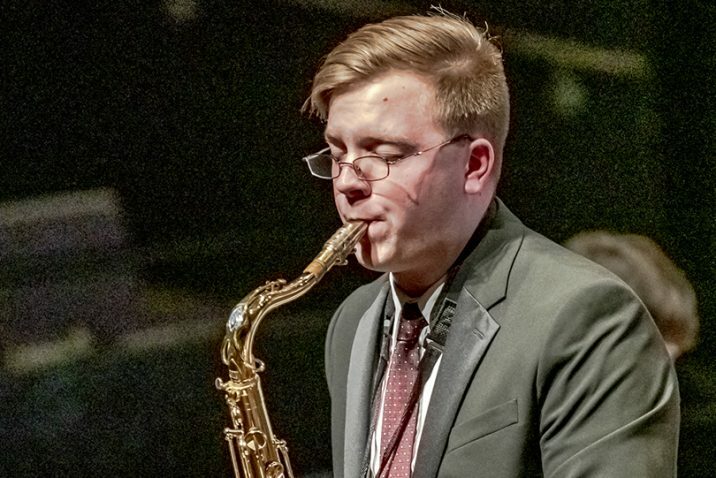 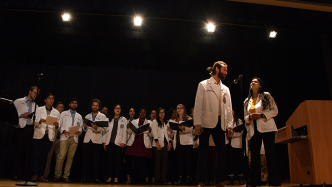 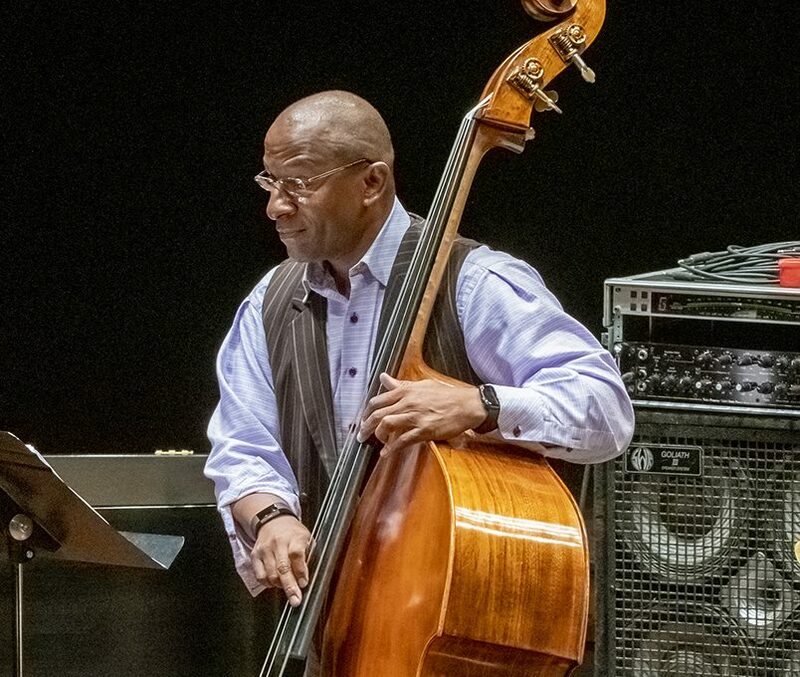 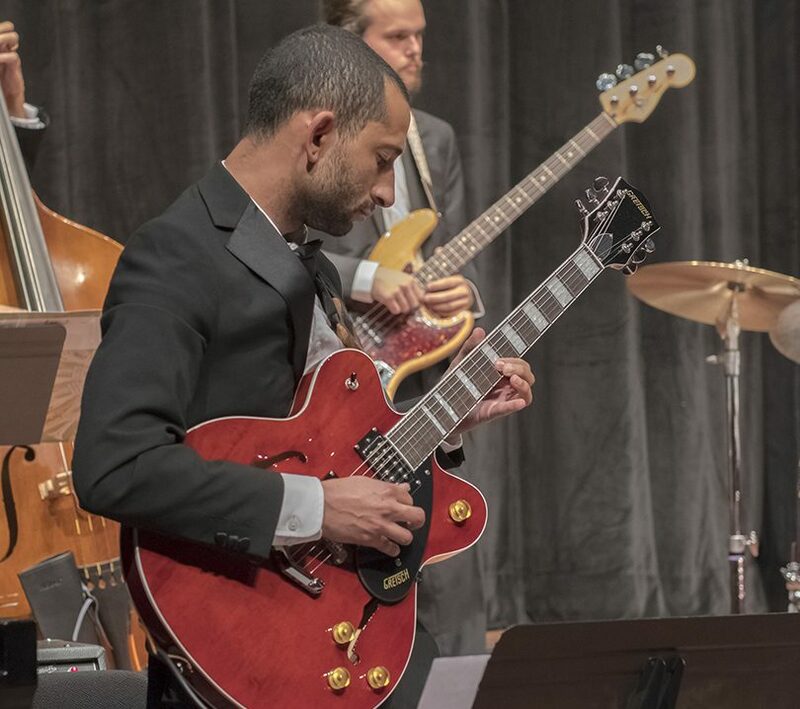 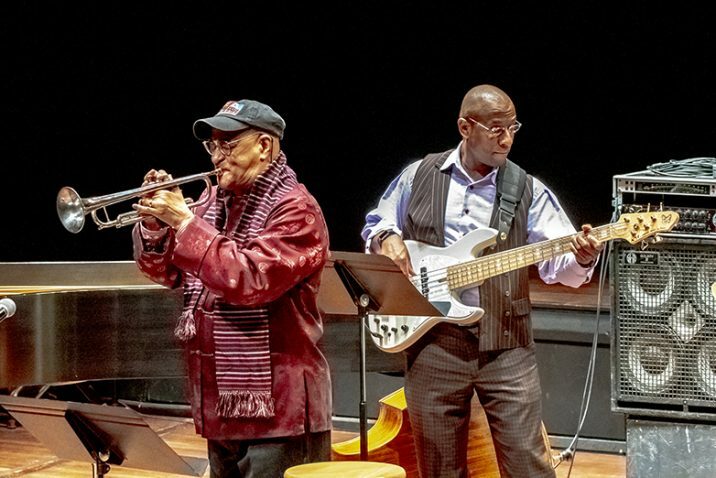 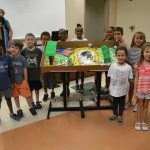 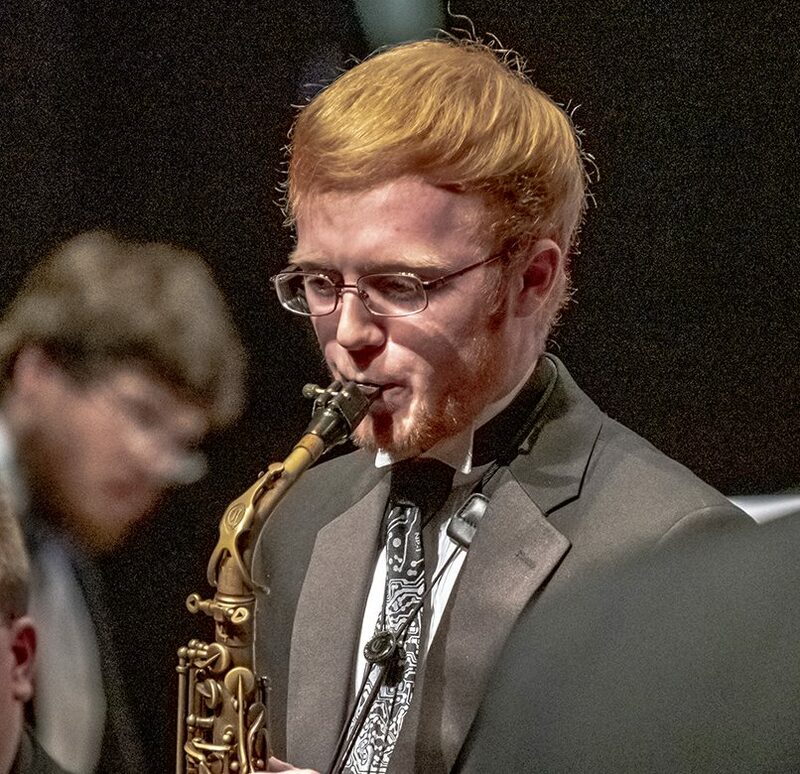 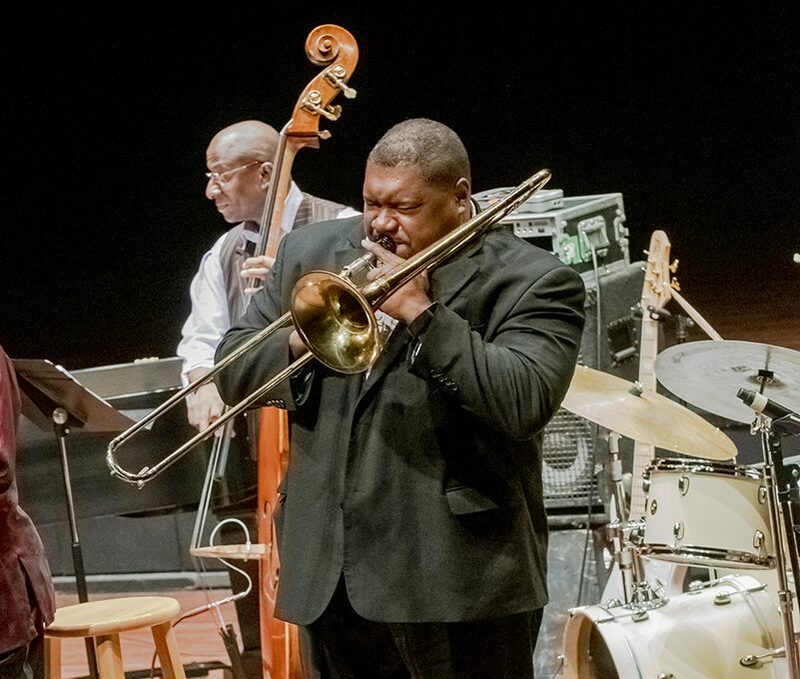 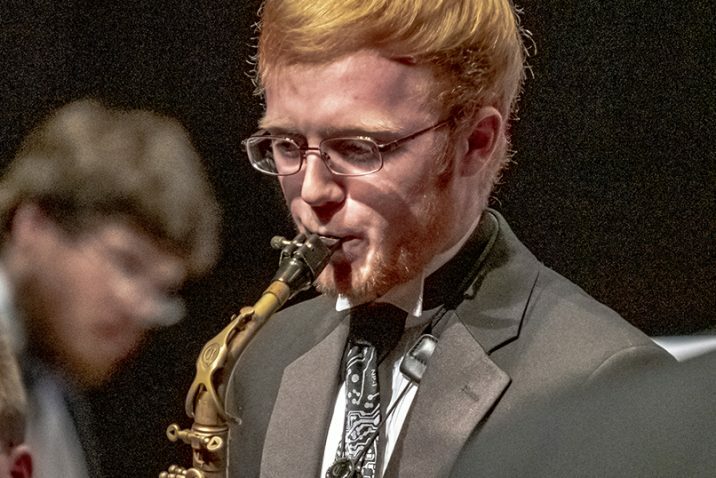 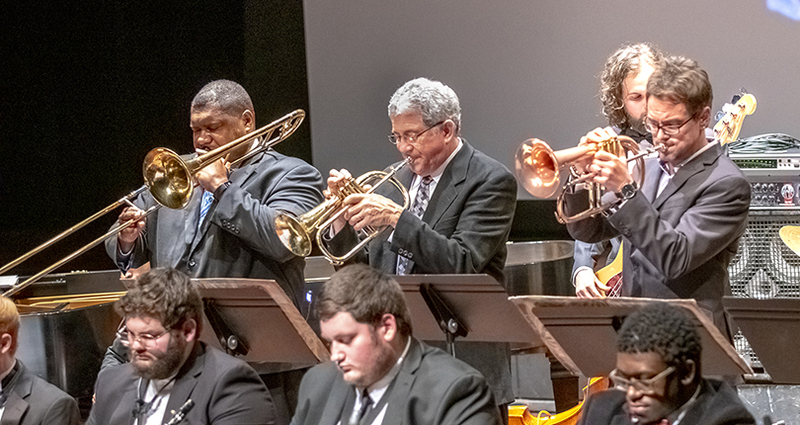 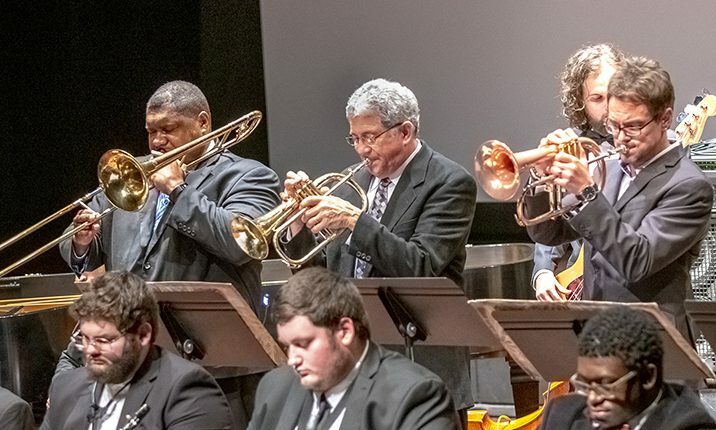 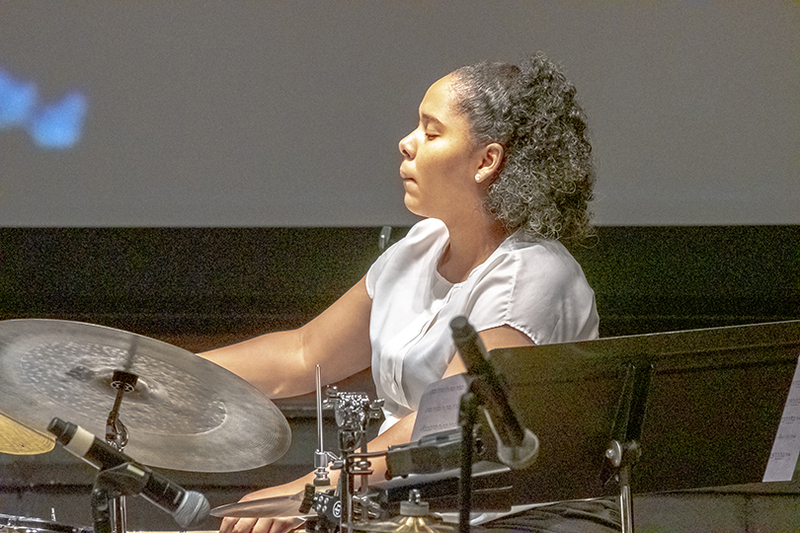 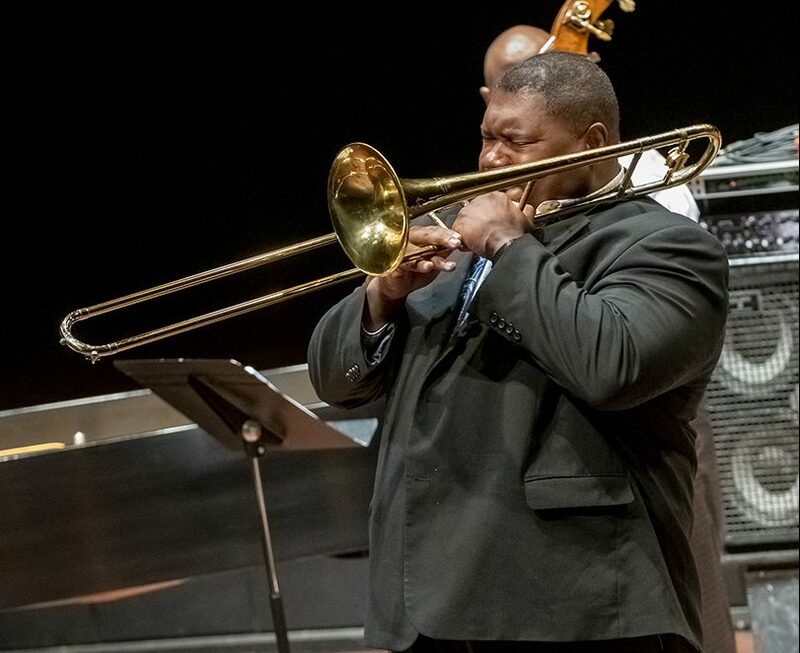 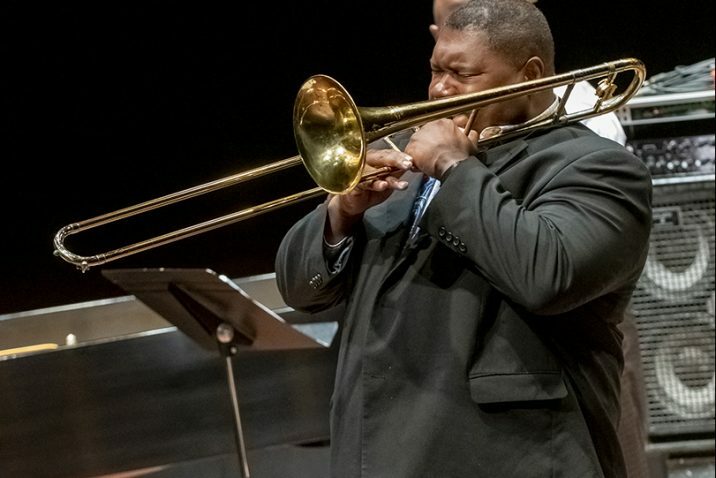 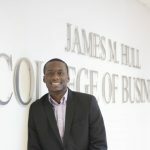 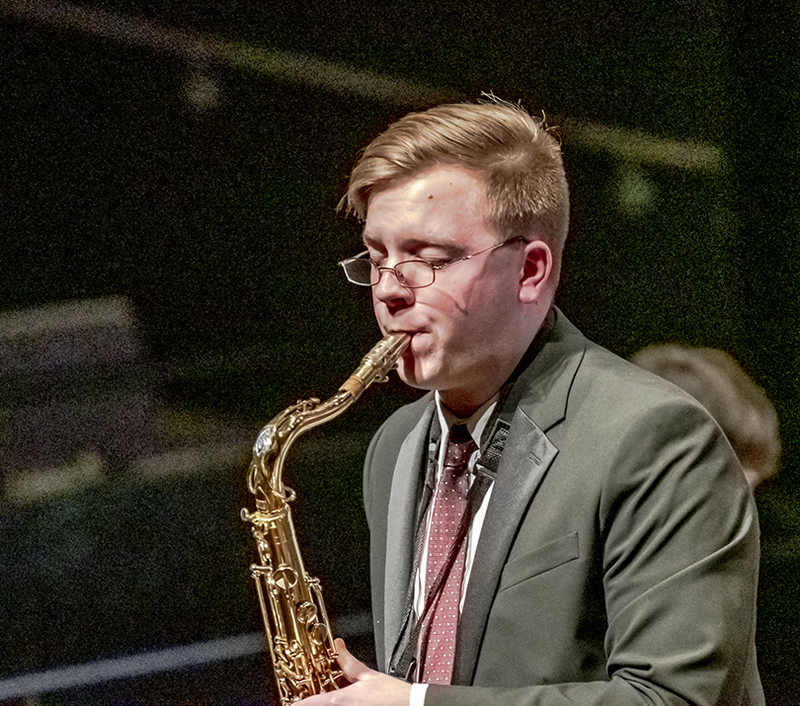 The second annual Harris-Horizon Jazz Greats Series presented by the Augusta University Department of Music featured performances by Jimmy Owens, NEA Jazz Master and his band and a performance by the Augusta University jazz ensemble. 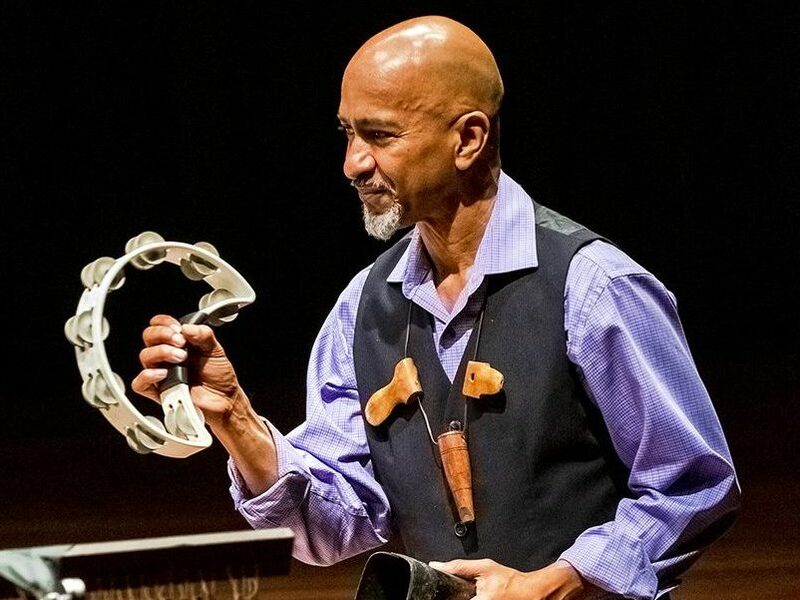 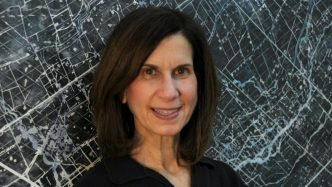 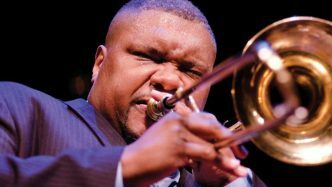 Owens has over 45 years of experience as a Jazz trumpeter, composer, arranger, lecturer and music education consultant. 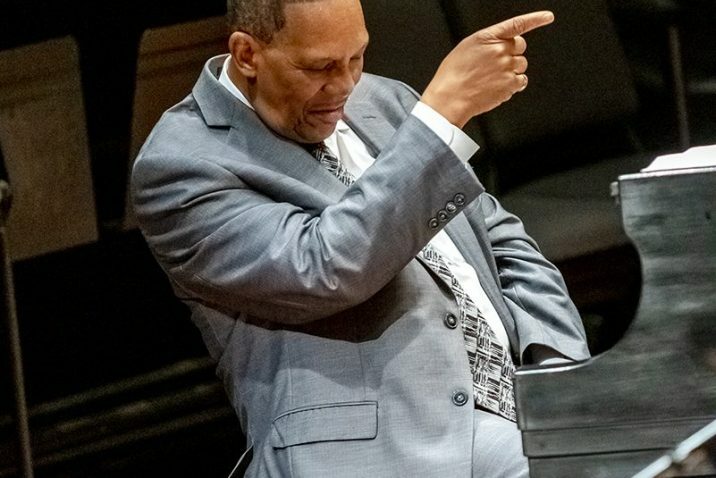 His experience covers a wide range of international musical achievement, which includes extensive work as a studio musician, soloist, bandleader and composer of orchestral compositions, movie scores and ballets. 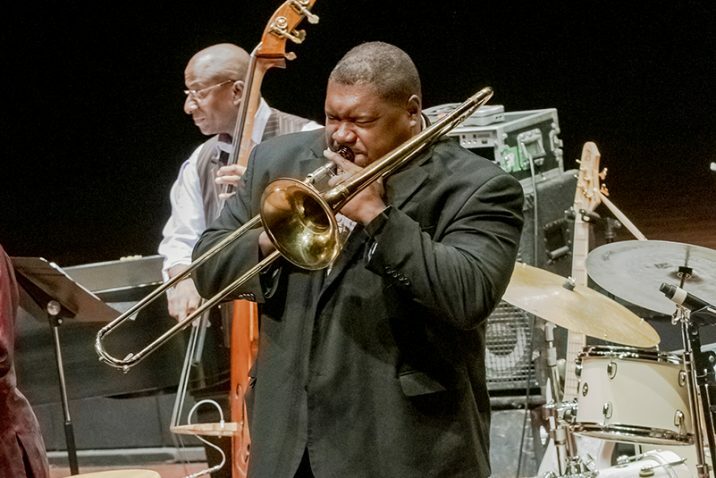 Owens has played as a sideman with Jazz leaders, among them Lionel Hampton, Hank Crawford, Charles Mingus, Max Roach, Duke Ellington, Billy Taylor and the Thad Jones/Mel Lewis Band. 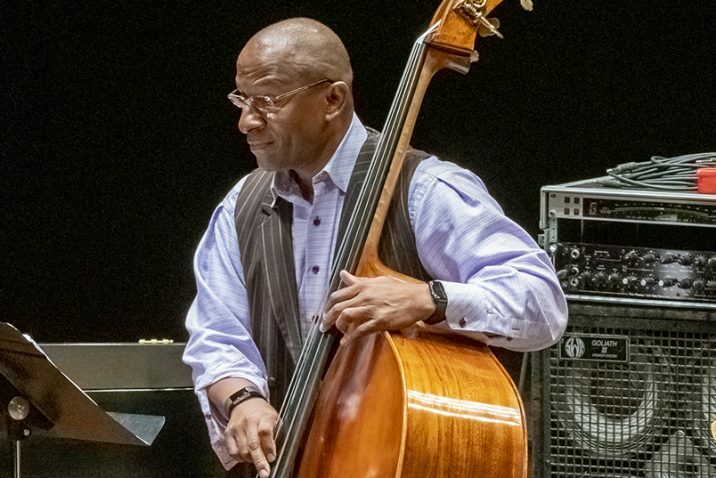 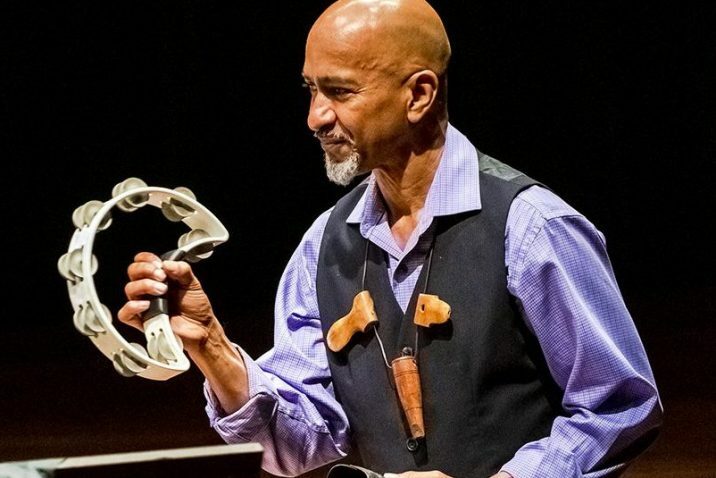 Most recently, he recorded The Monk Project, choosing to collaborate with musicians, including Kenny Barron, Kenny Davis, Winard Harper, Wycliffe Gordon, Marcus Strickland and Howard Johnson. 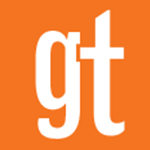 The album was released in January 2012 to critical acclaim.